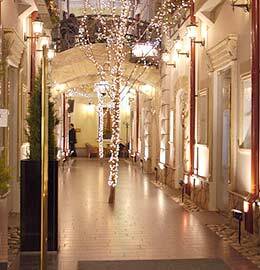 A stay at Golden Garden Boutique Hotel places you in the heart of St. Petersburg, walking distance from Vladimirskaya Church and Beloselsky-Belozersky Palace. 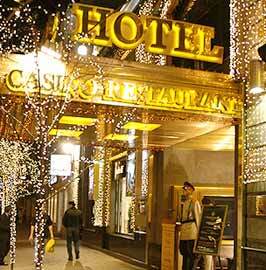 This 5-star hotel is within close proximity of Anichkov Bridge and Dostoyevsky Museum. 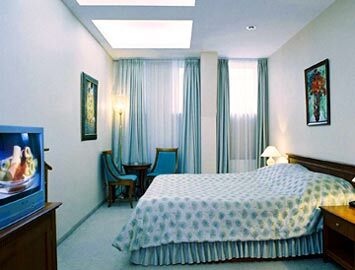 Make yourself at home in one of the 23 air-conditioned rooms featuring minibars and DVD players. Plasma televisions with satellite programming provide entertainment, while complimentary wireless Internet access keeps you connected. Private bathrooms with bathtubs feature complimentary toiletries and bidets. Conveniences include phones, as well as safes and desks. Make use of convenient amenities such as complimentary wireless Internet access, concierge services, and gift shops/newsstands. Additional amenities at this Beaux Arts hotel include a hair salon, wedding services, and a fireplace in the lobby. Featured amenities include a 24-hour business center, limo/town car service, and complimentary newspapers in the lobby. Event facilities at this hotel consist of conference space and meeting rooms. A roundtrip airport shuttle is provided for a surcharge (available 24 hours). 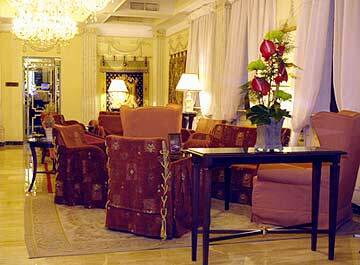 The preferred airport for Golden Garden Boutique Hotel is St. Petersburg (LED-Pulkovo) - 15.4 km / 9.5 mi. 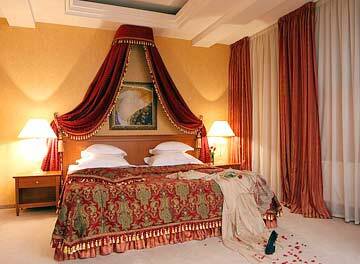 The preferred airport for Golden Garden Boutique Hotel is St. Petersburg (LED-Pulkovo) - 15.5 km / 9.6 mi.